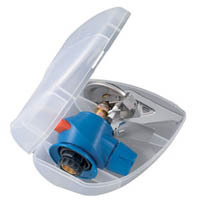 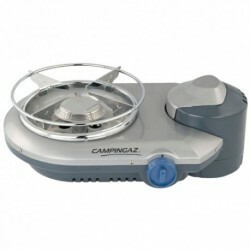 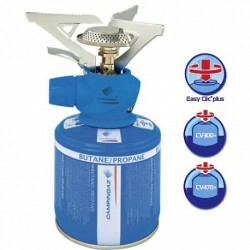 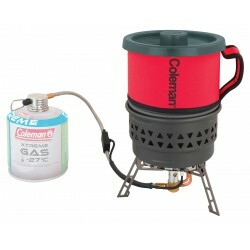 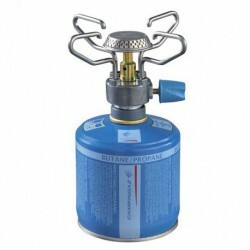 Stoves that operate off Campingaz® CV Plus valve cartridges can easily be disconnected even when not empty, which is a major advantage for carrying and storing. 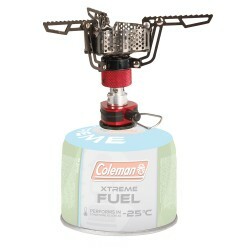 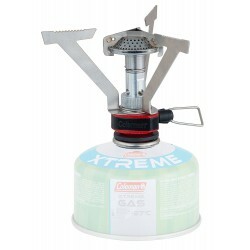 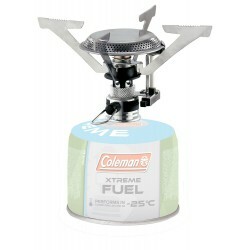 Description A high-power, single burner stove with a technical design and instant ignition. 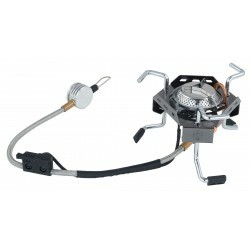 It features the easy-to-use Easy Clic® Plus cartridge connection and wide pan supports designed for stability.